A vision well executed leads an individual towards the ultimate success. The journey of Flipkart story in India started with a vision, which would ultimately fetch the founders $16 billion in just 11 years of existence. It is the one of the most amazing successful stories of Indian start-ups. 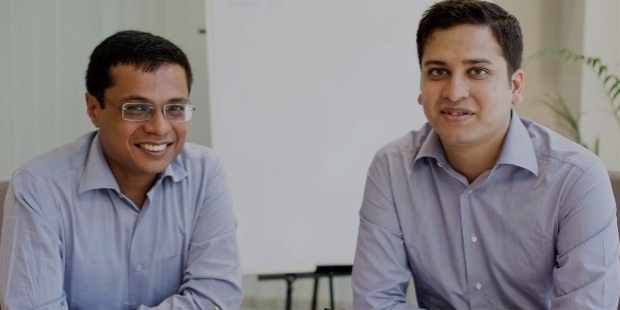 Binny Bansal and Sachin Bansal established the e-commerce platform Flipkart, way back in 2007. 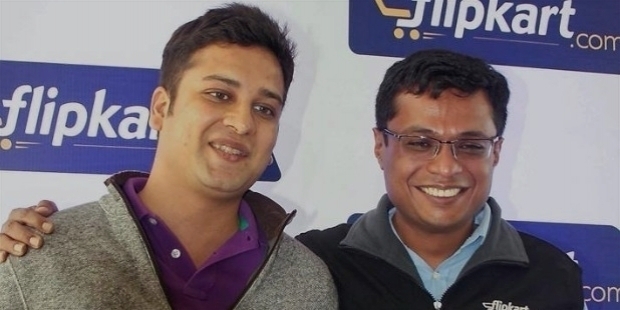 Binny and Sachin Bansal, both hail from Chandigarh. Both of them graduated in Computer Science and Engineering from the Indian Institute of Technology Delhi. The Indian software engineers and Internet entreprneurs gave shape to their vision to serve the domestic consumers with home delivery concept. In just 11 years, the recent acquisition by Walmart, they have earned $16 billion. The success story is indeed an inspiring for Indian startups and the two young billionaires. Binny’s father is a retired senior banking official and his mother works in the government sector. Binny is married and the family is settled in Bangalore. Sachin Bansal had aspired to become a professional gamer during his early years. However, he joined Amazon.com as a senior software engineer in 2006. Binny was also working in Amazon.com as senior software engineer. The two shared a good bonding as they both were in the same IIT in Delhi. They joined hands to establish India’s largest e-commerce platform, having learnt about its possible success at Amazon.com. Sachin Bansal did his schooling from St. Anne's Convent School, Chandigarh. Sachin’s father is a businessman and mother is a homemaker. His brother runs a consumer goods’ company. Sachin is married to Priya. She is a dentist. The couple has a four-year old child. Sachin also acts as active mentor and angel investor in early stage Indian start-ups. 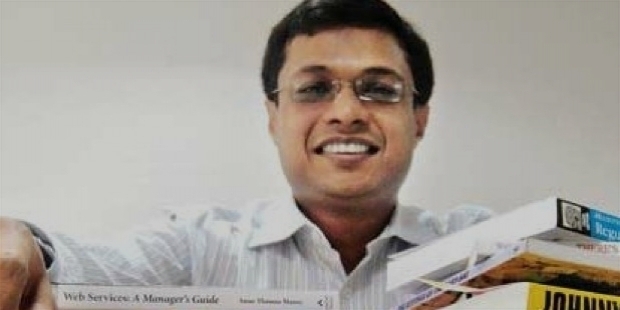 Sachin Bansal worked in Techspan, soon after completing his degree from IIT Delhi. In 2006, he joined Amazon.com. Binny and Sachin launched Flipkart with just $6,500. They worked from an apartment in Bangalore. The duo used to deliver books across Bangalore city in their scooters during the initial years. They worked hard to gain success. In 2015, they used to surprise their loyal customers by personally delivering goods at their doorsteps, much to the delight of their customers. It is indeed interesting to note that Binny Bansal was rejected by Google twice. He joined Amazon.com and worked for 9 months. Initially, Binny and Sachin realized that India’s e-commerce market was miniscule, so they thought to start a ‘Comparison Search Engine’. However, they both left Amazon.com in 2007 and established Flipekart as an e-commerce company. Flipkart’s personal assurance and trust factor worked wonders for customers. With word spreading in a positive tone, Flipkart expanded their prompt service and delivery became the hallmark of the company. Business flourished and the e-commerce platform established their position as India’s premier platform. Their recognition was established by Forbes India Rich List in 2015. 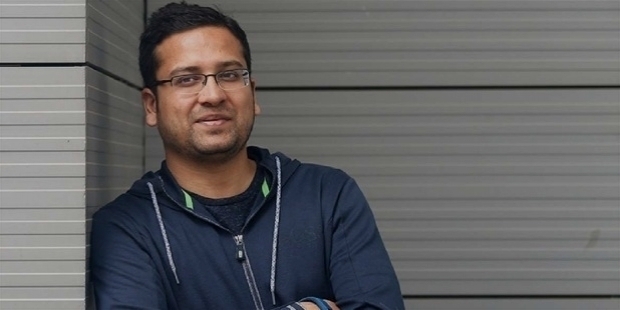 Binny Bansal and Sachin Bansal was named the 86th Richest Person in India. Their net worth was pegged at $1.3 billion. Their visionary step led them towards bigger goals, as Flipkart kept on expanding its business, in spite of the presence of Amazon.com and other e-commerce platforms. Sachin Bansal was the Chief Operating Officer of Flipkart till January 2016. He was promoted as Chief Executive Officer. And a year later, he was promoted as Group CEO of Flipkart in January 2017. 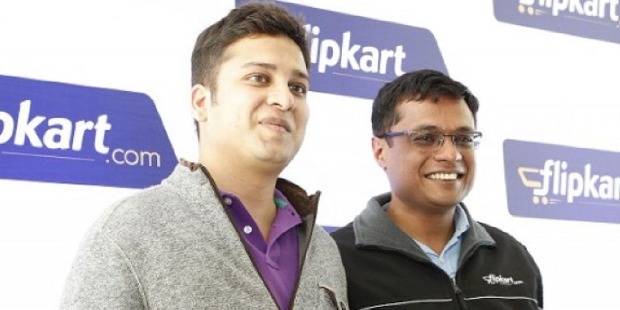 The co-founder Sachin Bansal would exit the company as Flipkart’s Group CEO. 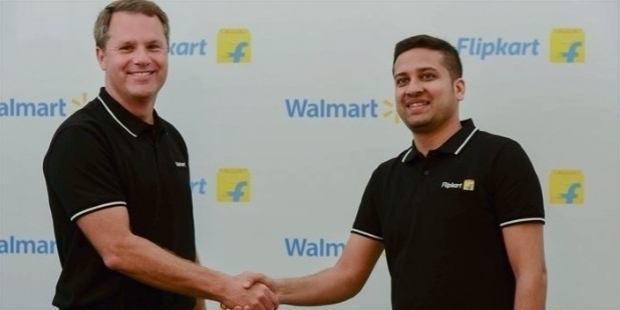 Walmart – the American retail giant acquired 77% initial stake in Flipkart in May 2018. The other 23% will be held by Binny Bansal, Tencent, Microsoft and Tiger Global. The 77% stake, worth $16 billion has made the young entrepreneurs one of the most successful Indian start-ups. Walmart revealed that it will use a combination of newly issued debt and cash to finance the round. The investment in the company includes $2 billion of fresh equity funding. They also assured that both companies will keep their distinct brands and operating structures. With the emergence of e-commerce start-ups like Snapdeal and Paytm, India is rapidly growing in its digital economy. Flipkart itself has more than 100 million users. With its acquisition, Walmart is geared up to take on American e-commerce firm Amazon. It is interesting to note that Amazon had shown its interest earlier to acquire majority stake in Flipkart. Flipkart’s acquisition by Walmart is seen as rival competition with Amazon Inc in India’s growing market. Walmart expects the company is up for growth and profits in near future. With the addition of Walmart’s international logistics in Flipkart, the operation would lead the company towards growth. India has become an important retail battleground for Walmart and Amazon. Binny Bansal shared with Flipkart’s employees how much Sachin would be missed. Binny said Sachin had been a dear friend and guide throughout the last one and a half decades, since they had known each other. He stated further that Sachin’s name is synonymous with the success story of Flipkart.